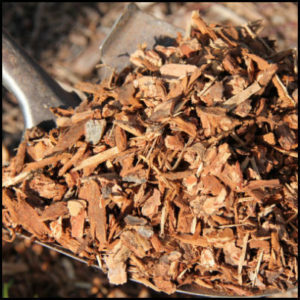 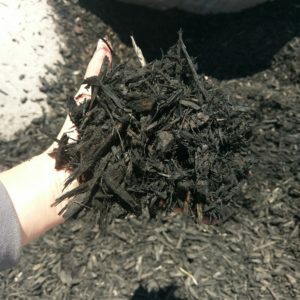 This shredded mulch is dyed a rich dark brown color. 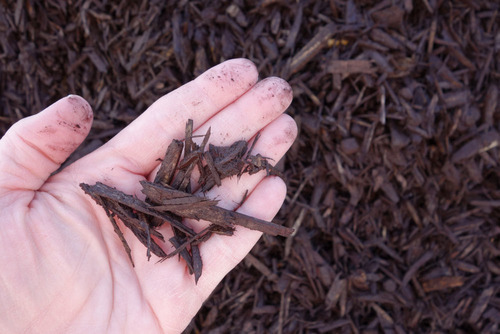 Easy to spread 2-3″ in size. 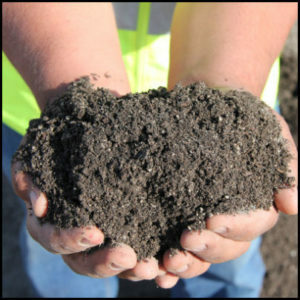 Great for topdressing landscape planter beds or in and around shrubs. 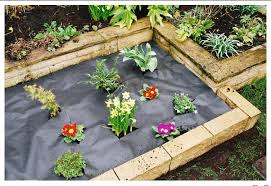 Apply 3-4″ to help keep out weeds and retain moisture.